The Spectre Anchor allows you to anchor items. Anchored items won’t drop out of your inventory when you die. 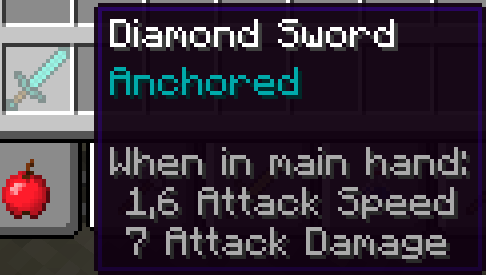 To anchor an item you just have to combine it with a spectre anchor in a crafting grid, this only works with items that aren’t stackable.